Months of planning and dreaming precede every trip to Hawaii or any of our favorite surfing and paddling destinations. When we head to Maui, it is so relaxing and cool to know exactly where we will rent top quality boards and feel “local” from the moment we walk in the door. Just minutes from the airport, we usually change from mainland shoes to our Olukai’s at the car rental booth and shoot right on over to grab our boards. 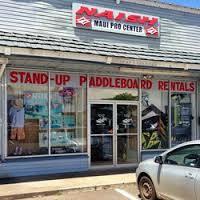 Then it is off to the Naish Maui Pro Center. 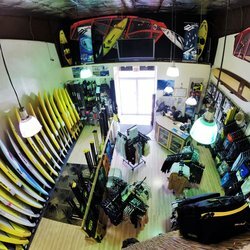 Not only is the shop filled with great kiteboarding gear, apparel and awesome boards – but local knowledge and a casual willingness to share. For instance – the wind was blowing crazy, a Kona wind and we were not familiar with that. Jay let us know (by checking the computer right at the counter) where the protected bays and surf spots might be (Launiupoko not Ka’anapali Beach). 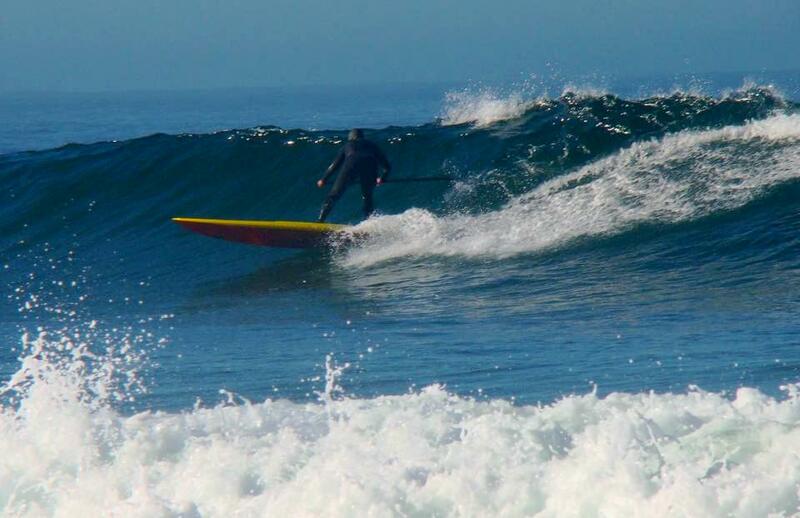 There is a culture that oozes from Naish Maui Pro Center. 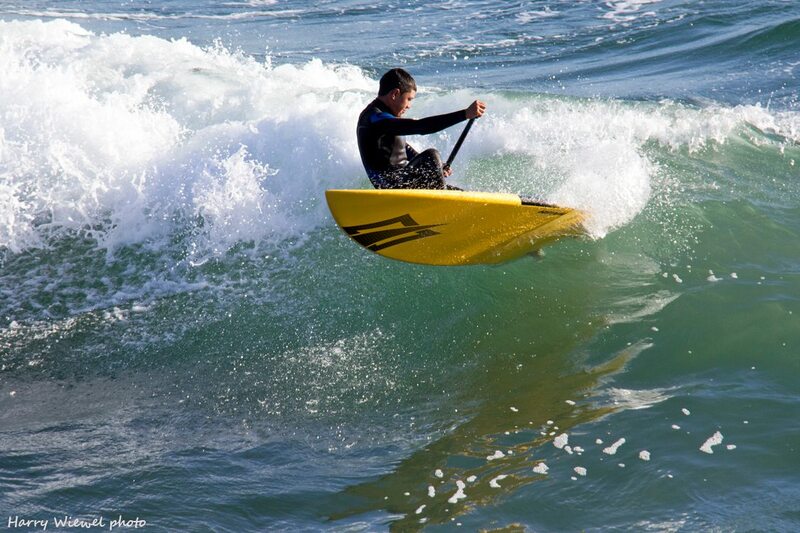 Naish is a company that builds awesome boards for every water sport – wind, kite, surf and downwind. Beyond the top quality manufacturing we expect from Naish, how often do you think of the culture behind the brand. 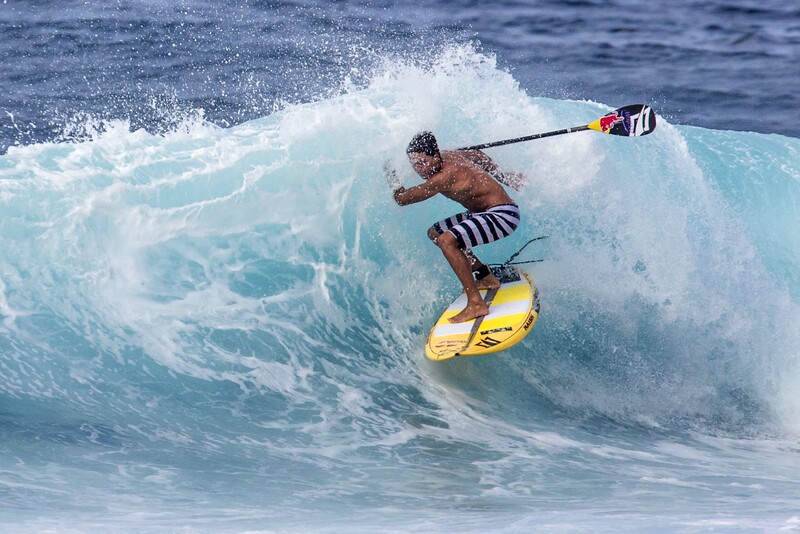 Seriously – Robby Naish has soared past his 50th birthday and continues to seek adventure and challenges, records and fun on the water. (More here). That is the creative energy driving the company. Team Naish includes gracious, community-building and off the charts phenomenal water athletes like Suzie Cooney (training), Kai Lenny, Kody Kerbox, Casper Steinfath, Riggs Napoleon, Manca Notar and more. 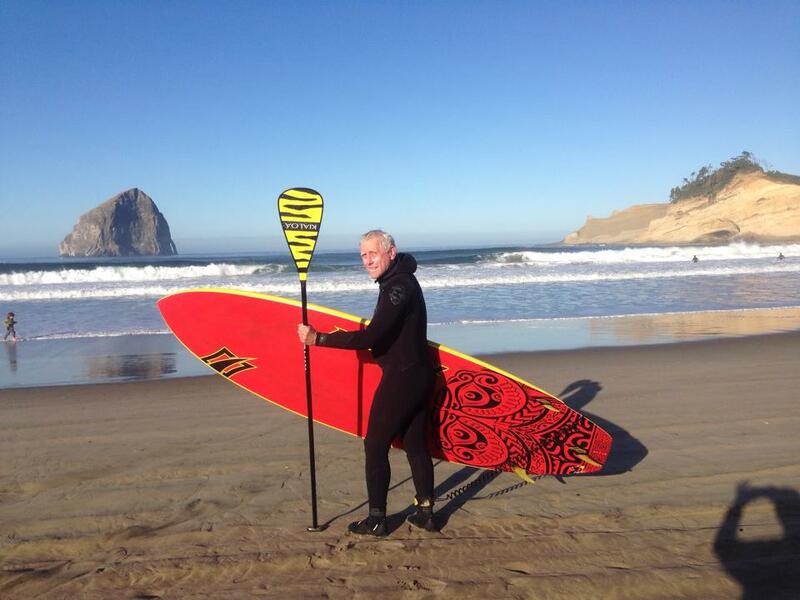 When you walk out of the shop with your Naish boards, paddle and maybe a sweet Naish rash guard you simply feel, COOL. We will be back for the Olukai Ho’olaule’a in May and the fun race the last Saturday in April. If you want gear for that week – Reserve now! 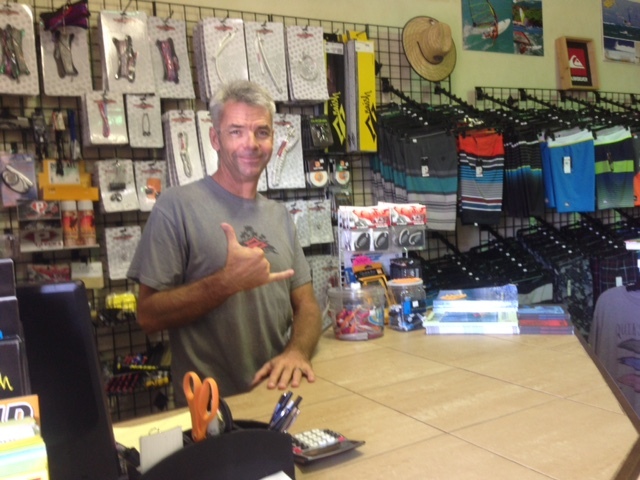 Whenever you head to Maui – be local, be a part of the ALOHA that is Naish Maui Pro Center. 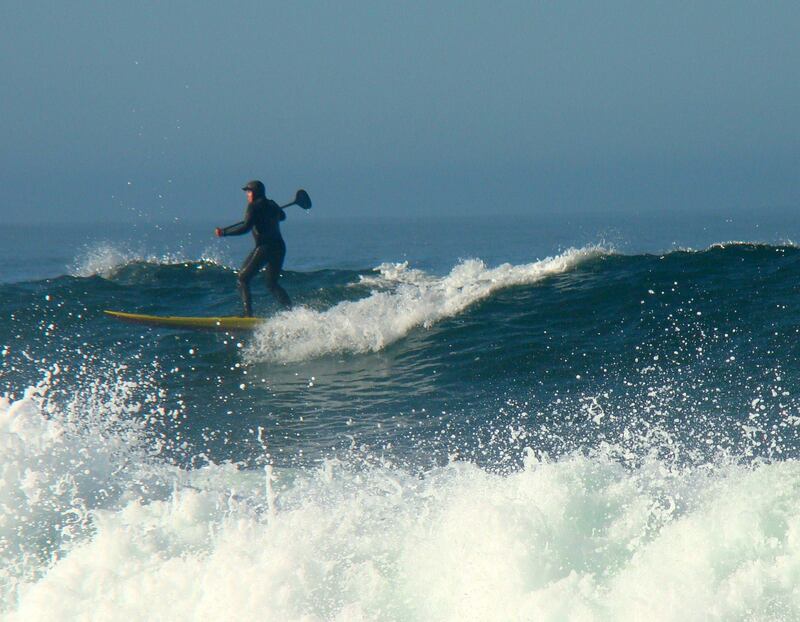 Whether we are surfing or downwinding (YES, the Naish ONE rocks) we find what we need at Naish Maui Pro Center (and can trade out as wind and weather dictate).